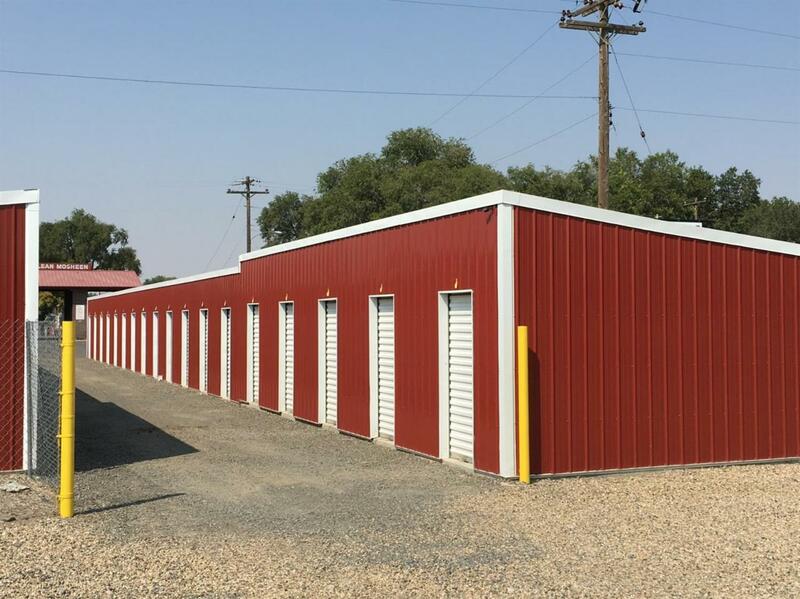 Lincoln Storage is a best-in-market storage facility consisting of over 29,000 rentable square feet and sited on two locations in the Vale area in Oregon. It is the number #1 in Google search results and has the only online reviews in the market. One location is in the heart of Vale, and the other is just a mile out of town with highway frontage. Literally the only storage facility in town with over 99% occupancy currently and historically. Approximately 1 acre of bare ground for expansion. The last rental rate increase was in 2016. High occupancy, below market rents, and space to expand all create an investment that is well positioned for substantial increases in revenue, cash flow, and investment value over time.